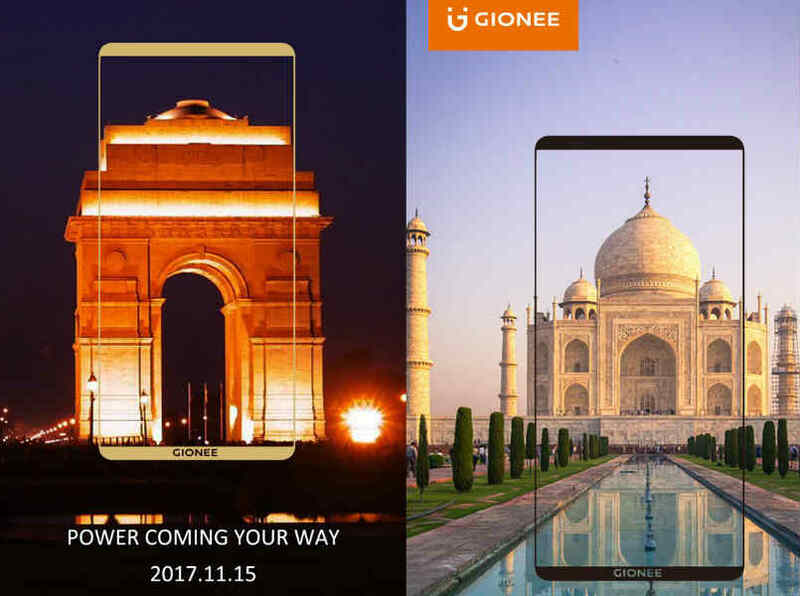 Chinese mobile phone manufacturer Gionee has begun forwarding media invites for the unveiling of the M7 Power smartphone in India. 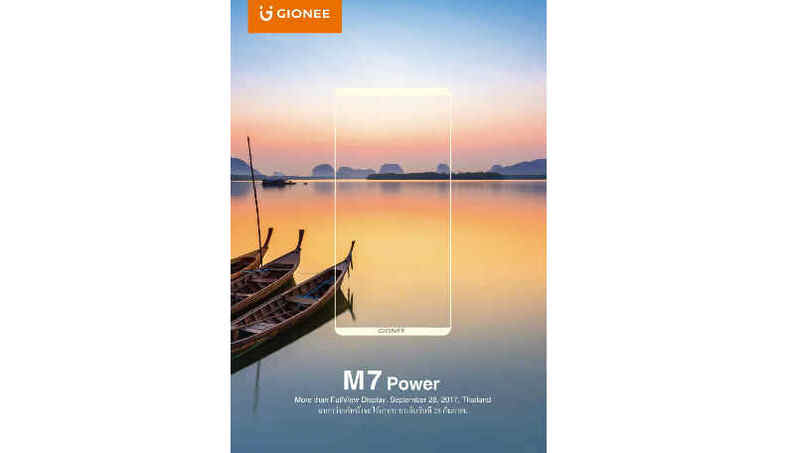 The company is likely to launch the Gionee M7 Power next week. The company started off teasing the India launch last week. Gionee’s M7 Power was unveiled first of all in China in addition to premium Gionee M7. The main selling points or features of the Gionee M7 Power are its massive 5000mAh battery and a display with 18:9 aspect ratio. Gionee M7 Power was announced in China at CNY 1,999 (estimated at Rs. 20,000) all of which will be sold in the same manner as the Indian market. The company will be likely to provide the Blue, Black and Gold colors of the device. The soon to be released smartphone is highly expected to be rivals against some recently launched smartphones like Vivo V7+ and Oppo F5. Take a look at Gionee M7 Power specs; the smartphone features a 6-inch 18:9 FullView display together with a 720×1440 pixels screen resolution. It is powered by a 1.4GHz Octa-core Snapdragon 435 SoC along with Adreno 505 GPU, 4GB RAM and 64GB RAM inbuilt storage. The smartphone storage can be expanded via microSD (up to 256GB). It runs Amigo OS 5.0 influenced by Android 7.1.1 Nougat and supports hybrid dual-SIM cards. The Gionee M7 Power is equipped with different connectivity options consisting of Wireless wi-fi, GPS, Bluetooth 4.2, USB OTG, FM, 3G and also 4G Network support. Sensors on the smartphone are a proximity sensor, ambient light sensor, accelerometer, compass magnetometer as well as a gyroscope. The smartphone has a 13MP rear camera with LED flash, f/2.0 aperture, and PDAF. Not forgetting the 8MP front camera. The M7 Power has a massive 5000mAh battery which supports fast charging. Also fingerprint sensor at the back.